We provide black car & limousine transportation service that is safe, reliable and world-class! St. Christopher Carriage is chauffeured in style by true ladies and gentlemen. Whatever your event or occasion travel there elegantly with St. Christopher Carriage. Wherever you travel, we ensure you get there in safety and style. Find out about our one-of-a-kind, lady owned, high-class, transportation service and book your travel today. 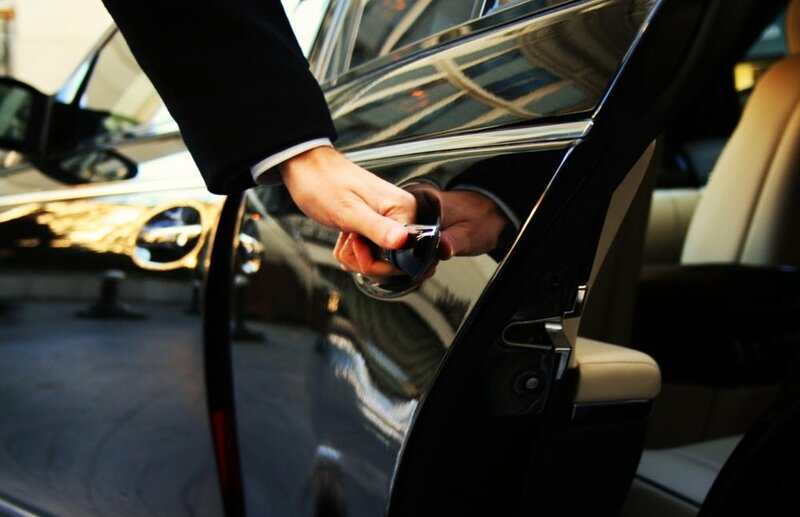 Allow us to take you to your destination with a taste of class and luxury. Inquire about our affordable rates.